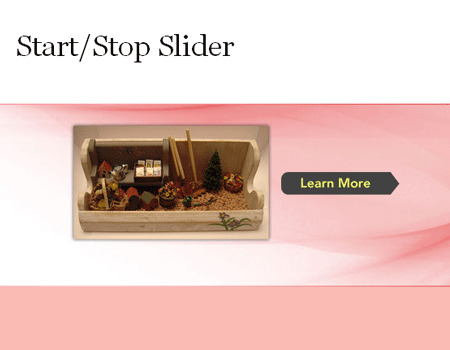 These days, a lot of websites incorporate sliders in displaying their contents like images and photos. This is mostly common on portfolio websites which are usually built with one page only. 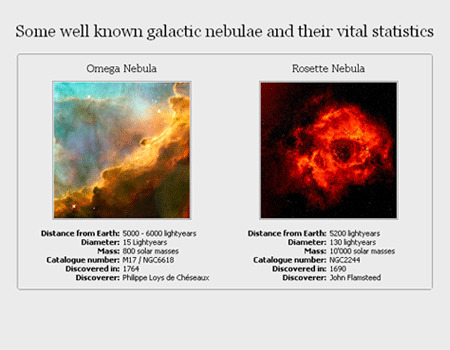 Content sliders are great for showing several pieces of content in a limited amount of space. 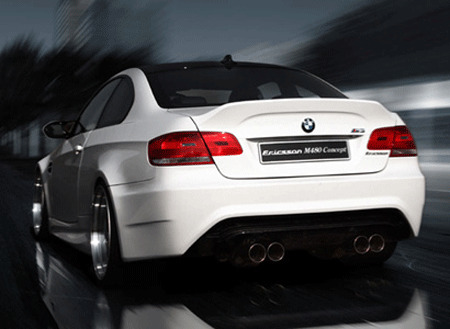 The content that slides or changes in some way are made possible with jQuery. 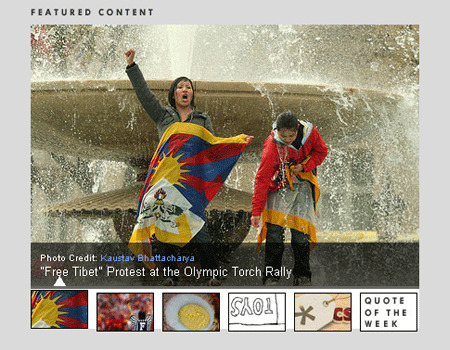 With the help of jQuery, you can easily create some sleek, versatile content sliders and image galleries as well. If you would like to employ a content slider in your website then you may try to check on these 11 Helpful jQuery Content Slider Tutorials that we’ve prepared for you. These may add a some sort of extra functionality to your website. Enjoy learning! 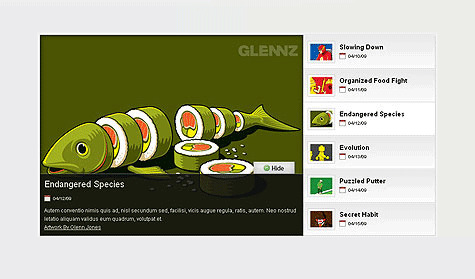 In this tutorial, you will learn how to create a slick auto-playing featured content slider. this tutorial, you will be guided on how to create Featured Slider in WordPress theme with the use of JQuery s3Slider effects. 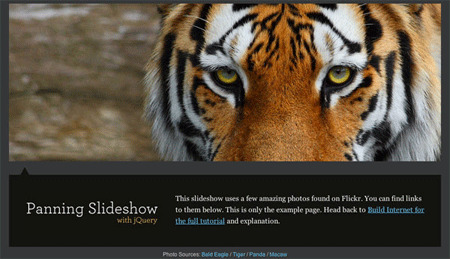 In this tutorial, you will learn how to create a featured content slider for your website using the jQuery UI library. In this tutorial, you will learn how to create a beautiful jQuery slider with image description and name. In this tutorial, you will learn how to make a slideshow with a transition effect of changing the visible window. In this tutorial, you will learn how to create an attractive and functional content slider using the jQuery UI slider widget. In this tutorial, you will learn how to create an image rotator useful in display portfolio pieces, eCommerce product https://blueblots.com/wp-content/uploads/2011/04, or even as an image gallery. In this tutorial, you will learn how to create a content slider that features a stop/start button and the animation goes a little farther than simply sliding to the left. In this tutorial, you will learn how to create a sliding effect on boxes and captions using jQuery. 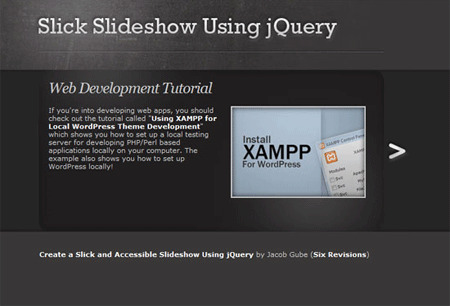 In this tutorial, you will learn how to create a content slides with jQuery. This list would be more than helpful to learn, thanks for sharing these tuts..
Amazing sample on this page, very helpful . Outstanding tutorial, thank u for sharing. Great information about jquery sliders. It is helpful for web projects.